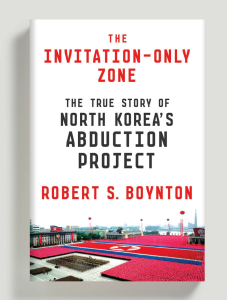 Robert Boynton, author of a forthcoming book on North Korea, The Invitation Only Zone (FSG, January 2016), expounds on this little-known, less-understood nation. ROBERT BOYNTON directs the graduate Literary Reportage concentration at the NYU Arthur L. Carter Journalism Institute. 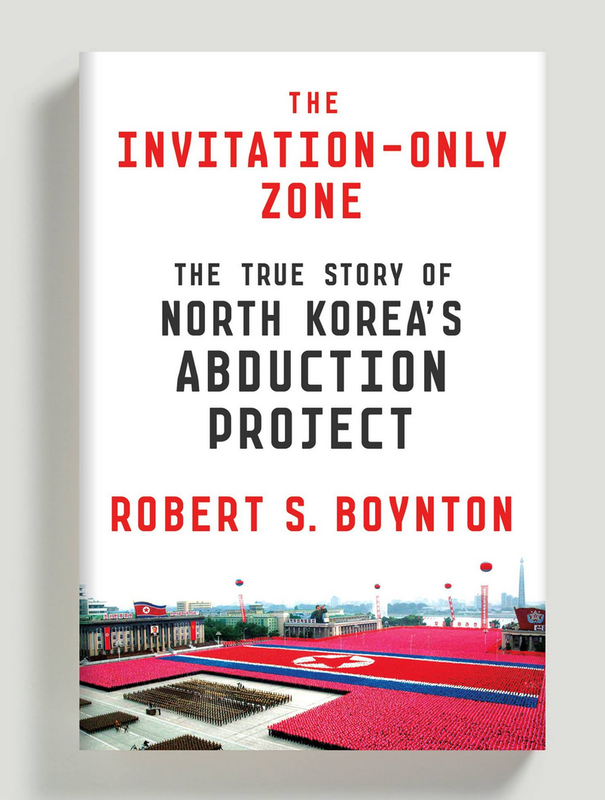 He is the author The New New Journalism and his forthcoming book, The Invitation Only Zone on North Korea’s abduction of dozens of Japanese nationals held captive in secret for 25 years. He has written about culture and ideas for the New Yorker, Harper’s, Atlantic, the New York Times Magazine, and other publications.